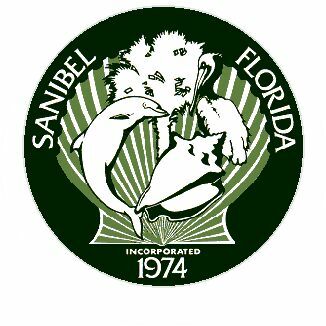 The SanibelSusan Team has been watching the weather channel entirely too much today; but better safe than sorry. As a precaution, Dave brought in all of our “For Sale” signs this morning. We don’t want them to become airborne. We all got our 2012 hurricane re-entry passes in June, but it seems some did not plan ahead. The City/Police Dept stayed open until 8 p.m. last night to accommodate those folks getting them at the last minute. With all eyes on how Isaac moves after it crosses Cuba, our plan is to be open unless it looks unsafe. Being on the easterly side of a hurricane path is not the best from a wind and storm surge standpoint, so we naturally hope it either veers way out into the gulf or dissipates. 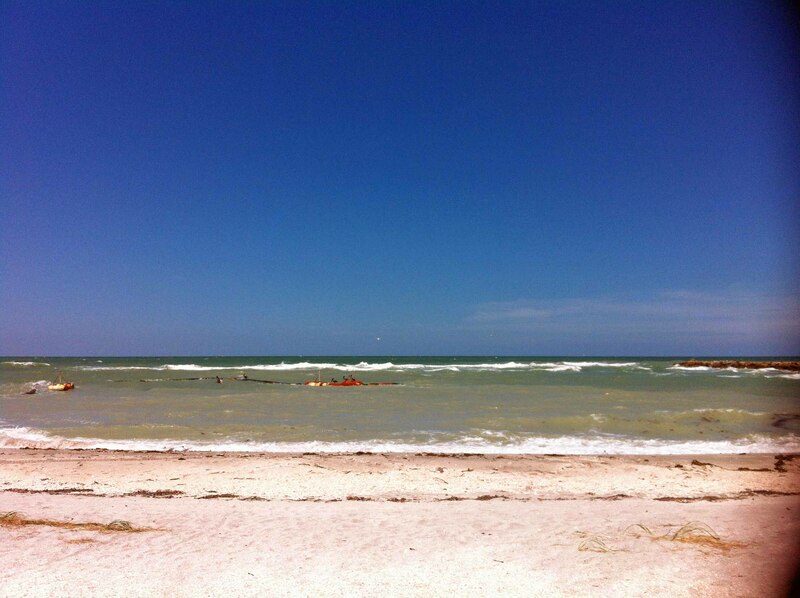 Dave and I did some business on Sanibel’s west end earlier in the week. He snapped these pictures near the dredging area of Blind Pass. The beach sure looked terrific. Let’s hope that Isaac doesn’t bring back the sand that just got moved offshore. We had no real estate caravan meeting yesterday, but there was a little island sales action as posted below. Last week, we had multiple offers on our Rabbit Road lot listing that went under contract. That definitely was a surprise, but fun! It has been a long time since that has happened. Elise took a class at the Association of Realtors® office yesterday, called “iPads, iPhones, & Tablets”. Now she’s sharing her new knowledge with the rest of us. Our Association also has a new website that went on-line this week, www.SanibelRealtors.com. 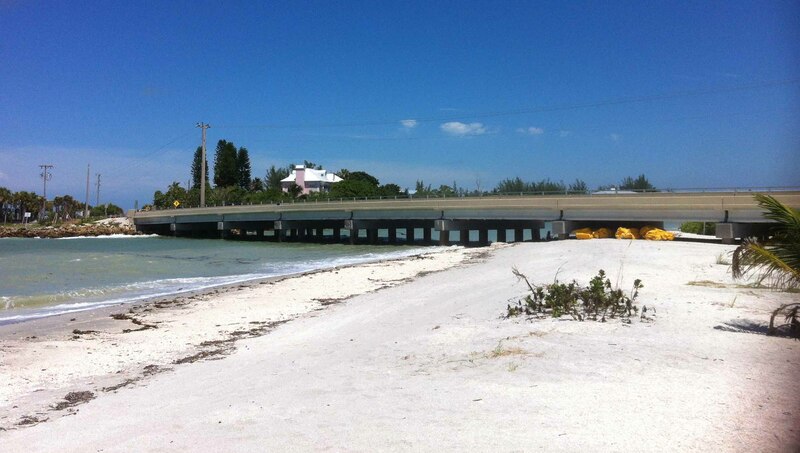 Comparing this article to the Sanibel and Captiva market, I think it is safe to say that the tide is changing here too. Here are the latest inventory statistics with the number of sales “up” in all categories. This week tree trimmers were working along Periwinkle Way, removing some of the vegetation growing over the power lines. That was timely, wonder if they knew in advance that Isaac was thinking about Florida. Below are a few Sanibel bird photos. The baby red-shouldered hawk picture came from CROW while the others are from a Facebook acquaintenance who visited the island for many years and is willing to share his pictures. Thank you, Joe Santucci. SCCF (Sanibel-Captiva Conservation Foundation) is inviting everyone to participate in an international volunteer effort to rid our coastlines and waterways of marine litter, pollution, and debris. As many as 400,000 volunteers worldwide will be removing 6.8 million pounds plus of coastal trash that can hurt local economies, injure and kill marine wildlife, and choke the ocean environment. SCCF’s partner in the Ocean Conservancy’s 27th Annual Coastal Cleanup is Keep Lee County Beautiful. Participation is easy. Bring your friends and family to SCCF at 3333 San-Cap Road between 9-12 a.m. on Saturday, September 15 to check in and pick up your Coastal Cleanup Data cards and trash bags. Return your data sheets, deposit your trash in the SCCF dumpster, and have lunch or snacks on the Nature Center porch between 10 and 12 a.m. Call SSCF at 239-472-2329 with questions, to pick your “cleanup” spot early, or get data cards ahead of time. “Investors increasingly are eyeing college towns to snag properties at discounts and turn them into rental properties that could potentially offer steady cash flow with student tenants. But which college towns offer some of the best returns? Realtor.com recently released its second annual list of the best college towns for investors, factoring in average monthly rental prices and comparing it to estimated mortgage payments of a median priced home. 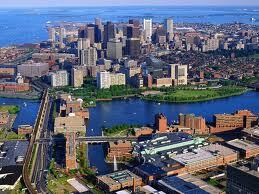 The following are the top eight college towns for investors, according to this year’s report. “If home lacks features of recent comps, it’s time to subtract value – A 1st-quarter survey of homebuyers and sellers done by HomeGain.com, a real estate services website, revealed that 76% of homeowners believe their home is worth more than the list price recommended by their real estate agent. Homebuyers usually have a better grasp of current market value in the area where they’re looking to buy than do sellers who own and live there. Buyers look at a lot of new listings. They make offers, know what sells quickly and for how much, and what doesn’t and why. HomeGain reported that homebuyers still think sellers are overpricing their homes. “Your home is worth what a buyer will pay for it given current market conditions. This may not be the same as your opinion of what your home will sell for, or what you hope it’s worth. Relying on emotion rather than logic when selecting a list price can lead to disappointing results…. Listings that sell today are priced right for the market. Buyers need to feel comfortable that they are getting a good deal. Buyers won’t overpay if they feel home prices are still declining, and in some areas of the country, they still are. In areas of strong sales, buyers may shy away from multiple-offer situations if they feel the recovery is fragile and that prices may slide further before stabilizing. Even in areas where home sales have been strong in the first half of 2012, local practitioners wonder how long the uptick will last. “HOUSE HUNTING TIP: When selecting a list price, it helps to understand how real estate agents and appraisers establish an expected selling price or price range for your home. They research the recent listing inventory for homes similar to yours that sold. The most recent sales give the best indication of the direction of the market. They analyze these comparable sales giving more value to your home for attributes that it has that the comparables don’t, like a remodeled kitchen. Value is subtracted from your home for features it lacks when compared to the sold comparables, like an easily accessible, level backyard. “It’s difficult for sellers to step back and take an attitude of detached interest in their home. But it’s essential to do so if you want to sell successfully in this market…. If the comparable sale information suggests that the value of homes like yours is declining, select a list price that undercuts the competition to drive buyers — and hopefully offers — to your home. You can take a more aggressive stance on pricing if the comparables show that prices are moving up. “If there is high demand for homes like yours, you may receive more than one offer. But don’t list too high. It’s better to stay in the range shown by the comparables and expose the house to the market before accepting offers. The market will drive the price up if it’s warranted. 3 price changes: Blind Pass #E102 2/2 now $395K, Blind Pass #B102 2/2 now $359K, Loggerhead Cay #232 2/2 now $539K. 1 new sale: Compass Point #143 3/2 listed for $1.049M. 1 closed sale: Captains Walk #F7 2/1.5 $205K. 1 new listing: 3825 West Gulf Dr 3/2 $2.35M. 2 price changes: 1536 Bunting Ln 3/2 now $433.5K, 5841 Pine Tree Dr 3/2 now $489.9K. 2 new sales: 750 Nerita St 3/2 listed for $499K, 494 Surf Sound Ct 5/2.5 listed for $899,555. 2 closed sales: 2210 Camino Del Mar 3/2 $512.5K, 1043 Sand Castle Rd 3/2 $535K. 1 price change: 133 Butterknife Pl now $324.9K. 1 new sale: 545 Rabbit Rd listed for $179K (our listing). 1 closed sale: 4771 Rue Helene $345K. 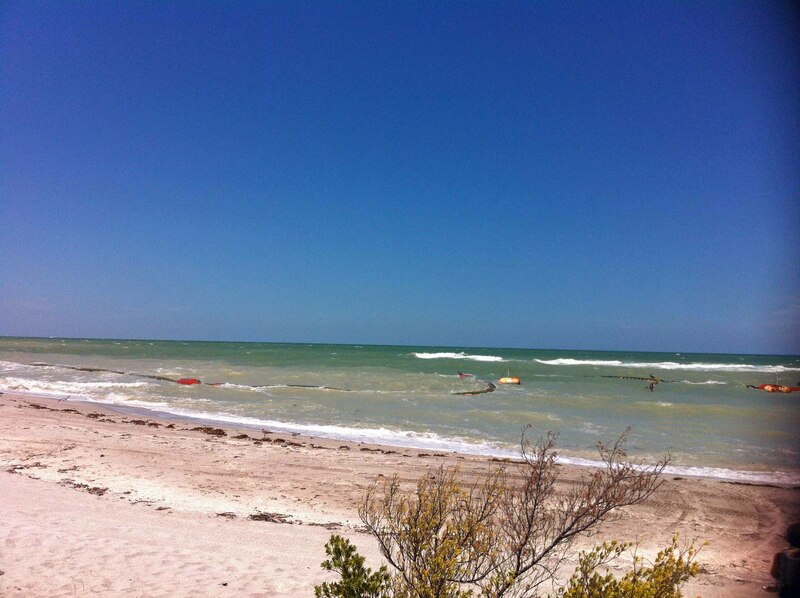 2 closed sales: Captiva Shores #1B 3/2.5 $1M, Captiva Bay Villas #D 3/3.5 $2.5M. 1 new listing: 1114 Schefflera 4/3 $1.795M. 1 closed sale: 11407 Old Lodge Ln $950K. 1 closed sale: 11401 Old Lodge Ln $2.5M. This entry was posted in Captiva Island, Captiva real estate, Florida property, Florida real estate, Homes, Real estate, Sanibel Island, Sanibel real estate, SanibelSusan, SanibelSusan's Blog and tagged Blind Pass, Captiva, Captiva Island, Florida real estate, IPad, IPhone, Multiple Listing Service, National Association of Home Builders, National Association of Realtors, NBC News, Real estate, Sanibel Florida, Sanibel Island, SanibelSusan, Southwest Florida by SanibelSusan. Bookmark the permalink.